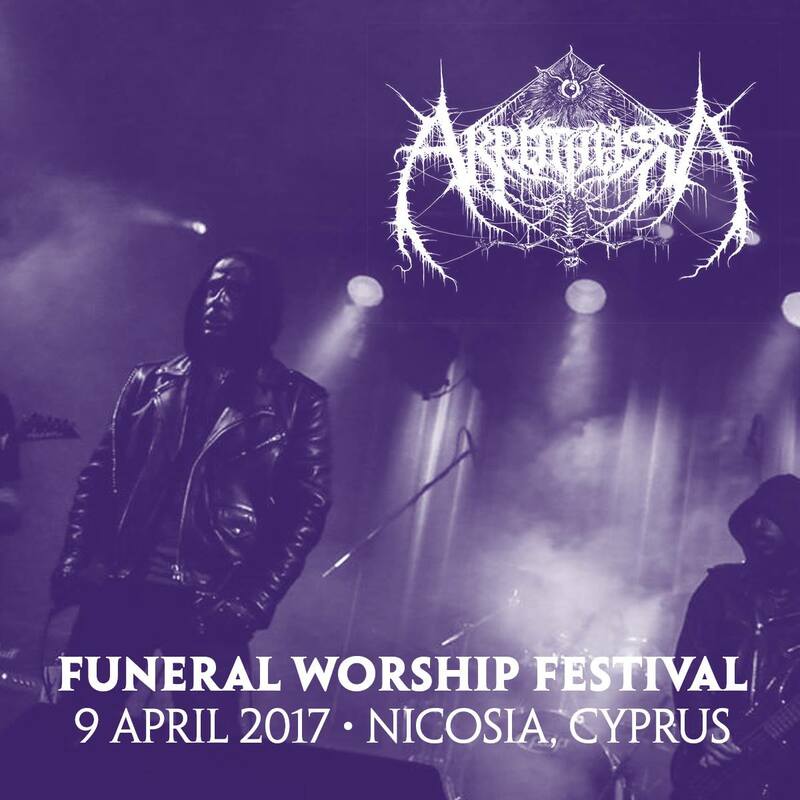 The Greek black metallers AKROTHEISM, is the final confirmation for the FUNERAL WORSHIP FESTIVAL II. Akrotheism is a black metal from Greece formed in 2012. The band released a split 7'' EP along with Order of the Ebon Hand in 2013 via III Damnation Productions and Kill Yourself Productions which was released on CD as well via Ewiges Eis Records. 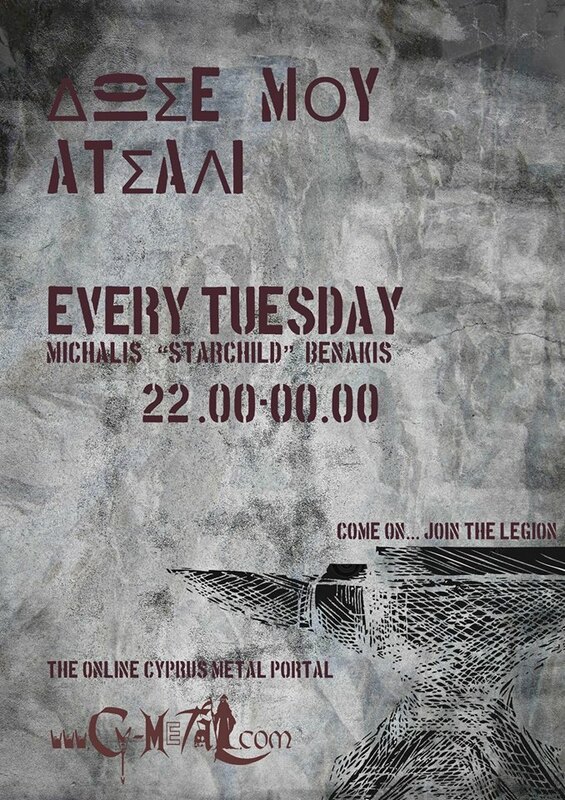 In 2014 their debut album titled "Behold The Son Of Plagues" via Odium Records cause a massive buzz in the underground as it was released on LP and tape formats featuring a collaboration between III Damnation Productions and Odium Records and Metal Defiance Productions and III Damnation Productions respectively. In 2015 they released on cd another split with Septuagint entitled ''Sphinx: The Great Enigma of Times'' via Forever Plagued Records. The band is currently writing their sophomore album which is expected to be released in 2017.